Titanium is often used for tooth implants. 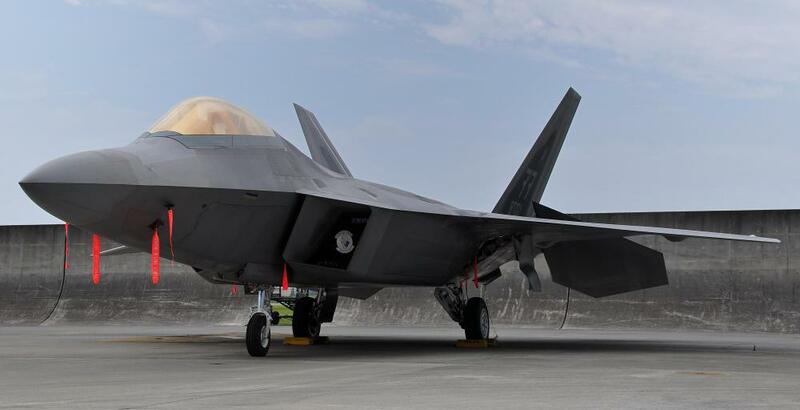 Many high performance aircraft, such as the Lockheed Martin F-22 Raptor, have parts made out of titanium. Titanium is often used in body piercings. Titanium is used in the hulls of submarines. The star-shaped reflection of rubies comes from titanium dioxide. Titanium as a useful metal alloy was not commonly used until the late 1940s. It is most often alloyed with molybdenum, manganese, iron, and aluminum. By weight, it's one of the strongest readily available metals, making it ideal for wide range of practical applications. It is 45% lighter than steel with comparable strength, and twice as strong as aluminum, while being only 60% heavier. As an element, titanium has an atomic number of 22. Its atomic mass is 47.867 amu, it has a relatively high boiling point of 3020°F (1660°C). It has several radioactive isotopes, including 44Ti, 45Ti, and 51Ti, which are created when the element is bombarded with deuterons. 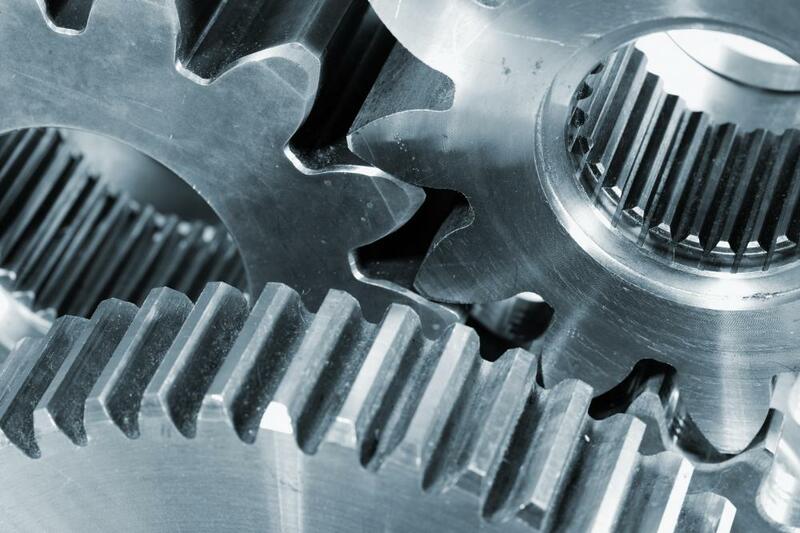 In commercial use, titanium alloys are used anywhere strength and weight are an issue. Bicycle frames, automobile and plane parts, and structural pieces are some common examples. In medical use, pins made from this metal are used because of their non-reactive nature when contacting bone and flesh. 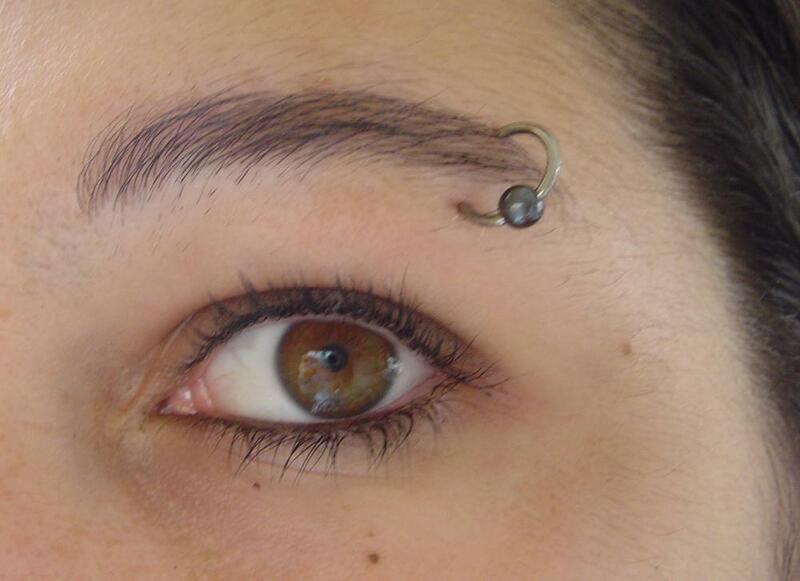 Many surgical instruments, as well as body piercings, are made of it for this reason as well. Titanium is often used in desalinization plants because of its strong resistance to corrosion from sea water, particularly when coated with platinum. Many ships use the metal for moving components constantly exposed to sea water, such as propellers and rigging. The military uses this element extensively for a wide array of tasks. Missiles, airplanes and helicopters, submarines, and virtually all vehicular plating use substantial amounts of titanium alloy. During the Cold War, the Russians constructed submarines from it to give them higher maximum velocities and a higher tolerance for pressure, thereby allowing them to travel deeper. In jewelry, titanium is one of the most popular metals. This is due to its ability to be colored easily, and its relative inertness. Even people with hypersensitivities to metals are often not affected by jewelry made from it. The commercial applications of this element are not limited to its metallic alloys. 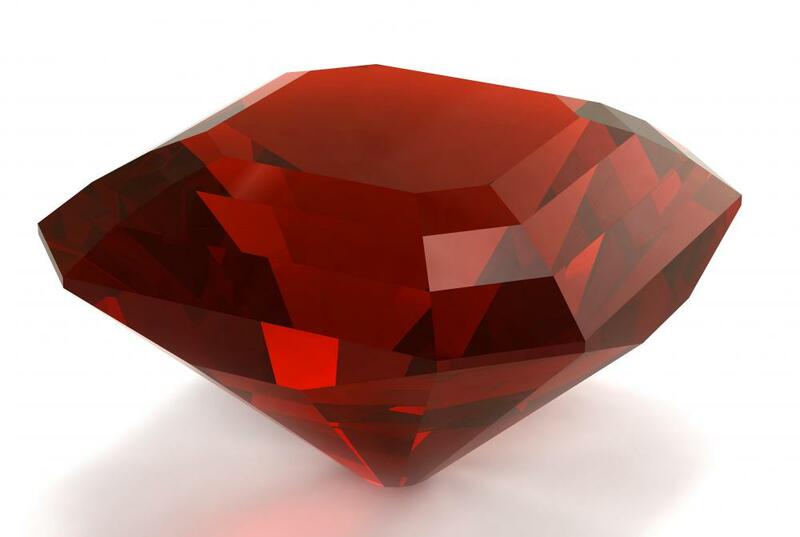 Both rubies and star sapphires get their star-shaped reflection with the presence of titanium dioxide (TiO2), and the metal is therefore produced artificially for use in gemstones. TiO2 is also used extensively in sunscreens as a result of its shielding properties, and as a general-purpose paint. Titanium tetrachloride (TiCl4) is used in skywriting, where letters are written in the sky by a passing plane. What is a Titanium Rod? @seag47 – Titanium wedding jewelry is awesome, because it isn't nearly as expensive as other materials. I got my husband a titanium wedding ring for just $30, and it has held up to his active lifestyle really well. Titanium is strong, so it's perfect for men who are having to work with their hands. If I had gotten him a gold band, it would have looked just terrible by now. We were not doing well financially before we got married, so the low price made titanium bands ideal for us. I would suggest this material to all engaged couples. How expensive are titanium rings? My fiancee and I are looking at wedding bands, and since he is in the construction industry, he needs something that can resist scratching and damage. @anon5575 – Titanium material inside your body can set off the metal detectors at the airport. 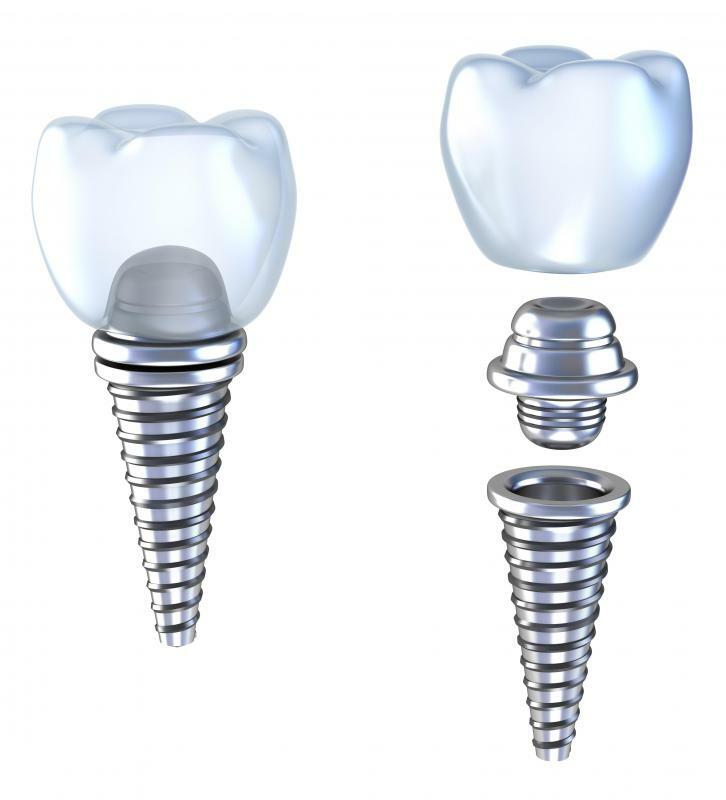 However, if you tell them about your implant beforehand, they shouldn't give you any trouble. My friend has titanium inside her body, and she always tells security before they scan her. They usually ask to see her surgical scar as proof, and then they use a handheld scanner over the area where she tells them her implant is. It's pretty easy for them to see that she isn't carrying a weapon when the detector points to an area inside her skin. Security knows how to deal with this, because many people have metal inside their bodies. If I have titanium rods implanted in my body, am I at a higher risk of getting hit by lightning? Is titanium dioxide used in PET bottles for a coloring agent? what is the cost of titanium? can titanium match the sharpness of a katana samurai sword? was titanium ever used as a material for making a katana like sword? Titanium bar stock Ti(6al-4V) Drawn with a spec of ASTM F 1472-02-2.0&under-Dia. I forget if this is ELI material or not and should I be using ELI material? I am having absolutely no luck holding size yet when I run Aluminum it is perfect. Can you help me find an answer. what is the current rate of titanium? titanium is a good element to help when you are have a problem in your body. 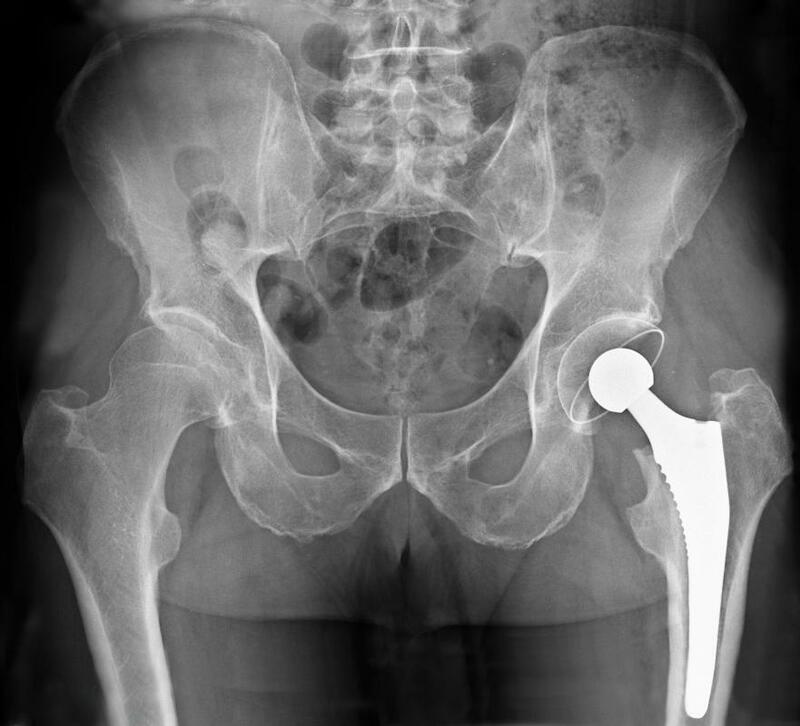 can having titanium in the body used as a marker cause one to have a problem at the airport going through security? Please what is the melting temperature of titanium.